Because we are all Nutz about Granadas...... Family friendly run club, all welcome!! 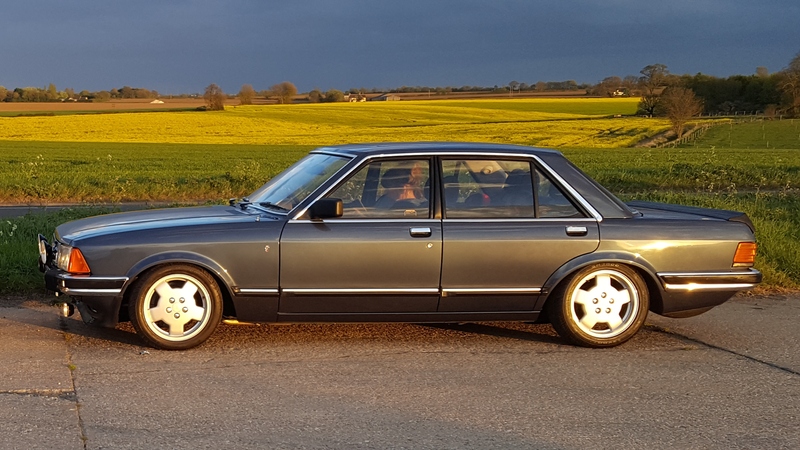 The MK1 Saloon was one the best cars in the 1970's for comfort and luxury. The MK1 was based from the Granada Consul, which was the lowest specification. The Granada came in many different specs..... L, XL, GL, GXL. S and the top of the range with more trim was the Ghia. The Coupe was the 'fastback' version to the saloon, being two door making it look much more stylish compared to the Saloon. Even though the new Coupe was based for the younger market, it is actually slower than the Saloon because it was slightly heavier. 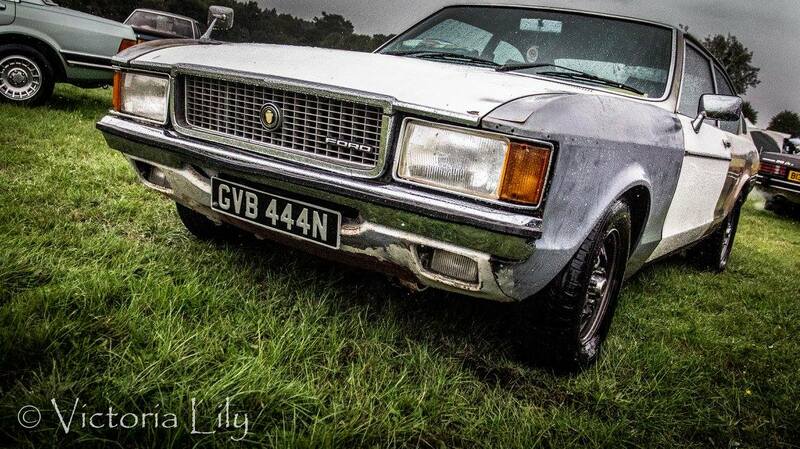 Welcome to The Ford Granada Nutz webpage..... we are family friendly run club, established in April 2014. 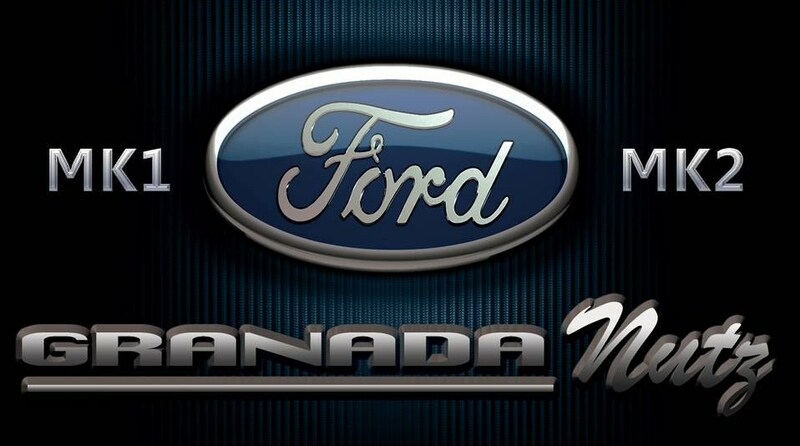 All MK1 & MK2 Granada enthusiasts are welcome to join our club, please see our membership form for more information. We travel around the UK showing our cars at a number of events and make it a fantastic social occassions for all ages. 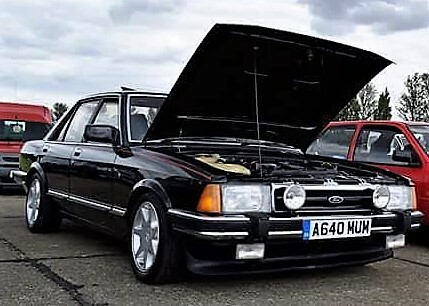 Your car can be in any condition to display at our shows, all we ask is that your car is clean and as long at its a MK1 or a MK2 then that really is all that matters. You do need to be a fully paid up member to display your car within the Nutz stand and to receive the full benefits. We are going to start selling merchandise online, with members receiving a discount. We produce a quaterly colour magazine as part of your membership. All members are welcome to have free ads within the magazine and this advert doesn't need to be car related, it can be to advertise your company etc. All members will be able to have their write ups within the magazine, be it about a show you have attended, something new on your car, buying a new car, selling a car.... all your car stories and pictures will be welcome. We also have been successful in securing a discount with Footman James Insurance - please click on the link to visit there website for further information. You will need to be a paid up membet to benefit from this fantastic offer. 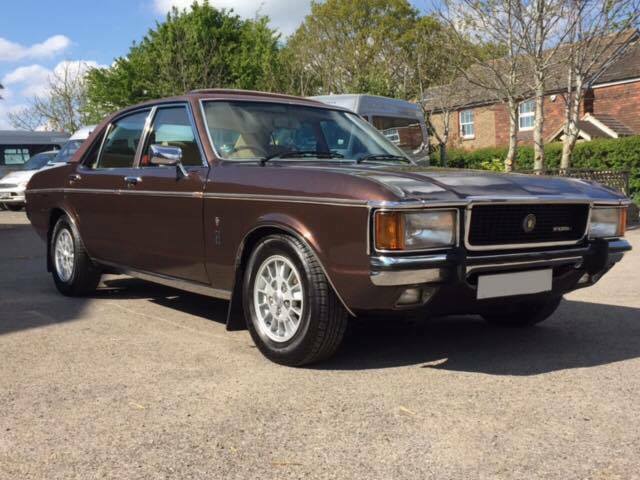 The new shape Granada, the MK2 had two types. The earlier model; pre-facelift was the original MK2, but in 1982 Ford released the series 2; the Facelift which had more trim and new luxury items inside such as heated seats, electric windows. The MK2 had the same range as the MK1's but had a new top spec version.... The Ghia X.